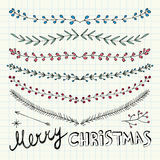 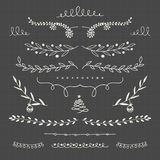 Hand Drawn Christmas Trees. 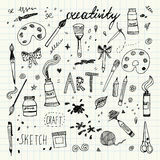 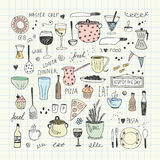 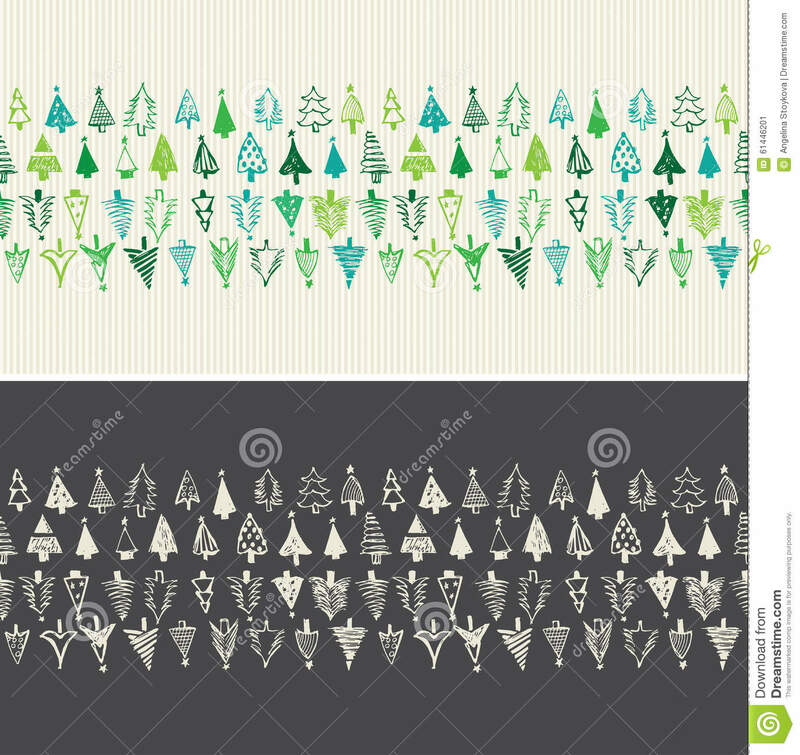 Seamless vector. 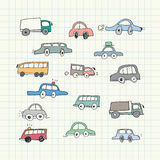 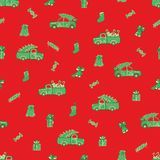 Trucks, cars, Christmas gifts and candies pattern. 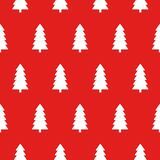 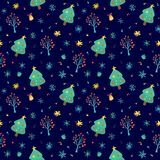 Background with fir-trees hand-drawn Creative modern background for banner card wallpaper cover seamless pattern Drawing Red Christmas pattern with Christmas trees vector Doodle pattern with symbols Seamless pattern with aquamarine and white abstract winter trees and light blue stars Winter pattern with cute Christmas trees Gold foil christmas tree seamless vector pattern border. 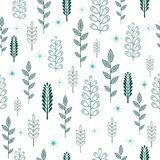 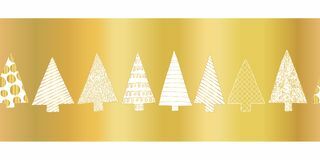 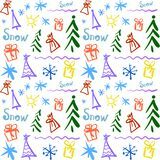 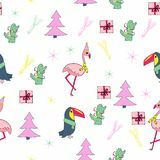 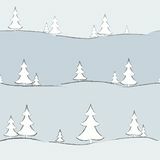 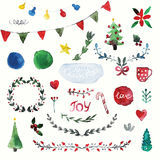 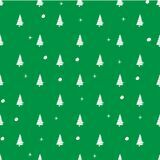 White hand drawn doodle textured Christmas trees in a row on shiny golden Illustration pattern on the winter theme with green background and white silhouette of trees with snowballs and snowflakes Tropical christmas seamless pattern.